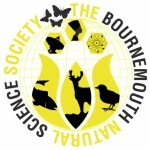 The Bournemouth Natural Science Society (BNSS) will be hosting a lecture next Tuesday with Professor Jörg Wiedenmann on coral reefs. About: Professor Jörg Wiedenmann is Professor of Biological Oceanography, within Ocean and Earth Science, at the University of Southampton and Head of the Coral Reef Laboratory at the National Oceanographic Centre. 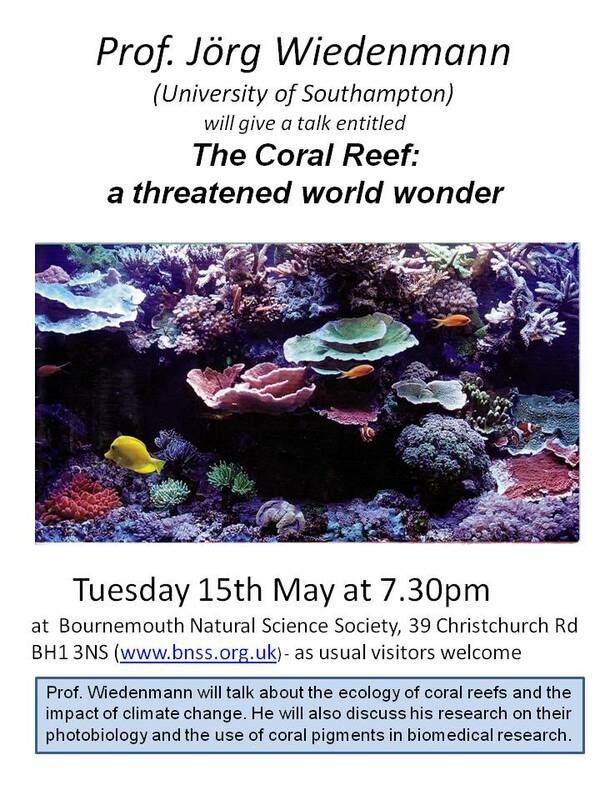 Professor Wiedenmann will be talking about the ecology of coral reefs and the impact of climate change, as well as discussing his research on their photobiology and the use of coral pigments in biomedical research and the pharmaceutical industry. 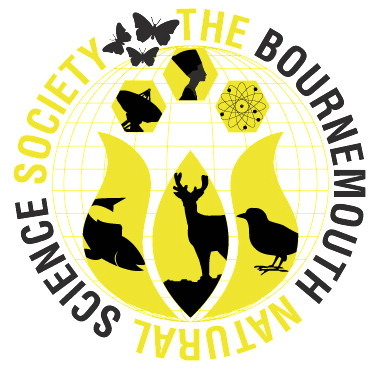 The Bournemouth Natural Science Society would like to invite you through its doors on Wednesday the 18th of February between 10am-1pm for ‘Adventurcation’ – a family drop in day to entertain young children during mid term break! Working in partnership with Arts University Bournemouth the day will consist of exciting workshops with an added artistic twist. 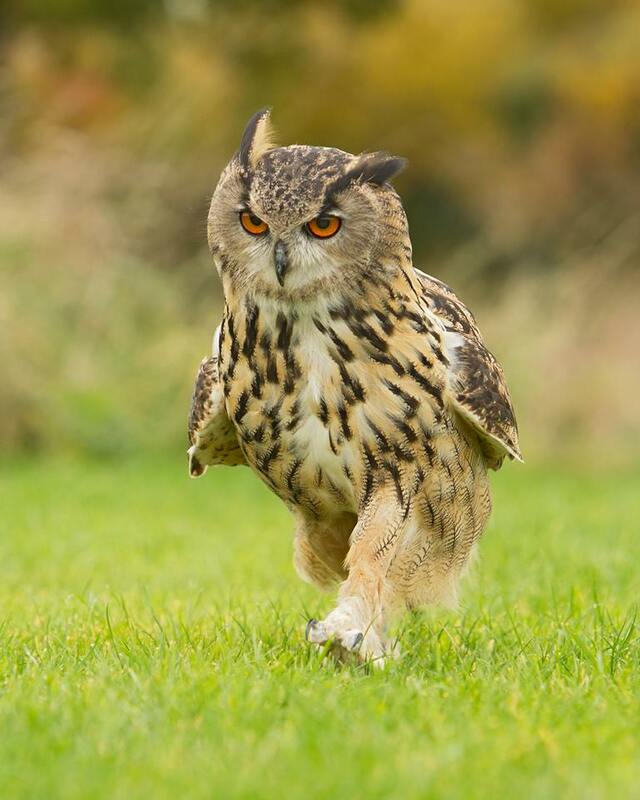 Come meet the biggest owl species in the world, engage in artist workshops, and go on an interactive adventure trail to learn about our collections. 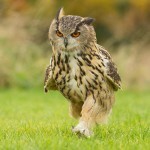 The event is aimed to educate and inspire, combining the natural sciences with artistic disciplines for a memorable day out!